CSIS Aerospace Security is seeking a Research Intern for summer 2018. The Aerospace Security Project at CSIS focuses on issues related to space security, air dominance and long-range strike, and commercial and civil space. Researchers within the project also conduct qualitative and quantitative analysis on satellite capabilities and space infrastructure development. This internship will support the Aerospace Security Project with administrative and research needs. Preferred start date in May 2018. 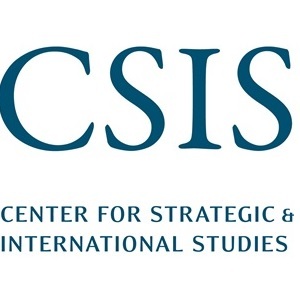 Learn more and apply at: https://aerospace.csis.org/csis-aerospace-security-research-internship/.